Have any questions? Contact Jeaunine. African American Political Leaders Past and Present juxtaposes the lives of known and little known political figures as well as offers both a historical and current vantage point. The writing is lively and inspiring. It demonstrates through these role models the essence of leadership. Overcoming challenges especially racism was paramount in all subjects’ lives. 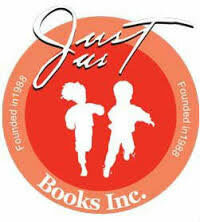 Each biography will give young people hope for the future and promote a “can do” attitude. 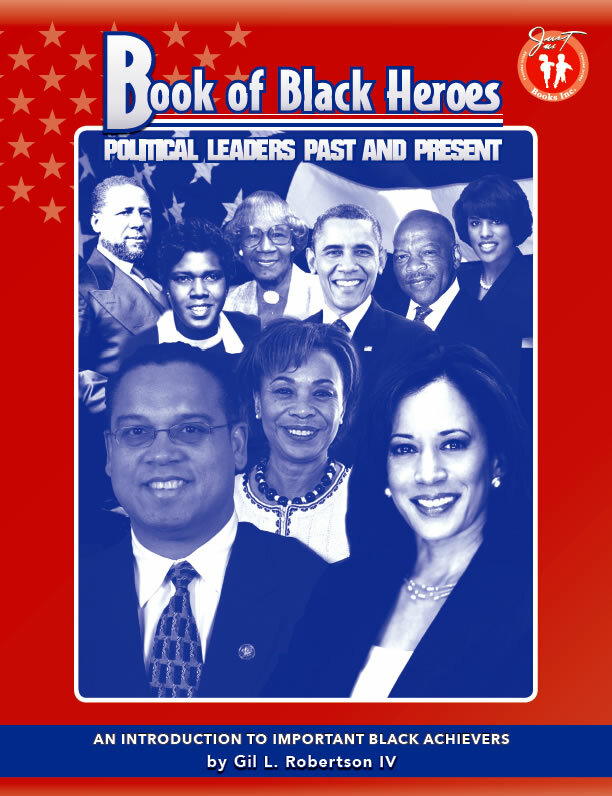 "Book of Black Heroes: Political Leaders Past and Present" profiles more than four dozen black U.S. local and state representatives, mayors, members of Congress, and, of course, Barack Hussain Obama, the nation's first black president . Exceptionally well written, organized and presented, "Book of Black Heroes" is unreservedly recommended for personal, school, and community library Black History, American History, and Political Science collections and supplemental studies reading lists. "Book of Black Heroes: Political Leaders Past and Present" by veteran journalist Gil Robertson showcases African Americans who have made valuable contributions in U.S. government leadership. Included in this informed and informative compendium are Hiram Revels, P.B.S. Pinchback and Robert Smalls, among the first African Americans to hold political offices, Oscar De Priest and Adam Clayton Powell, Jr, who served during the Jim Crow period as well as Edward M. Brooke, Shirley Chisholm, Barbara Jordan, John Lewis, John Conyers, Carl Stokes, and others who emerged during the 1960s on the heels of major civil rights legislation that gave millions of African American the right to vote. New political leaders are also featured, including Keith Ellison, Kamala Harris, Mia Love and Tim Scott. "Book of Black Heroes" is a celebration of 150 years of African-American political leadership, all of whom helped make and shape history. © 2017 Books By Gil. All Rights Reserved.